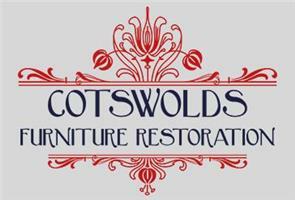 Cotswolds Furniture Restoration - Carpenter based in Fairford, Gloucestershire. Cotswolds Furniture Restoration is a business based in the heart of Gloucestershire. I have established excellent reputation over the last 10 years running business in Cirencester and I have overall 25 years of experience. I specialize in fine antique furniture restoration, using traditional methods and old materials. I also design and make bespoke furniture for my clients, and provide wide spectrum of woodwork, like architrave skirting boards, build in cupboards, wardrobes etc. My main focus is to provide excellent service for customers with the highest quality of workmanship.